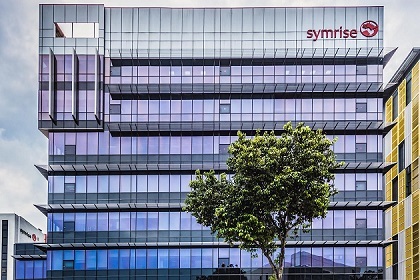 On May 23, 2017, Symrise unveiled its new Asia-Pacific flavor innovation and technology center in Singapore, in an effort to expand in the country and boost local food manufacturing capabilities. The new flavor innovation and technology center will help with food manufacturing, while also gaining further insight into the Asia market. At the center, Symrise will utilize research and technology capabilities to discover new flavors compounds and create new natural and sustainable products. This new center will provide similar capabilities to the company’s global headquarters in Germany. The expansion comes at a time when Asia markets are seeing more attention and growth. Recent reports suggest that the Asia-Pacific processed meat, poultry and fish market is projected to see strong growth, while the fastest growing market for the clean label industry is in Asia-Pacific. Symrise is also not the only company that has been increasingly looking at Asia for growth. Callisons opened its first international facility in Suzhou, China and Firmenich began construction on a flavor plant in China. If current activities are any indication of trends, the Asia market will only become a greater focus in the future.